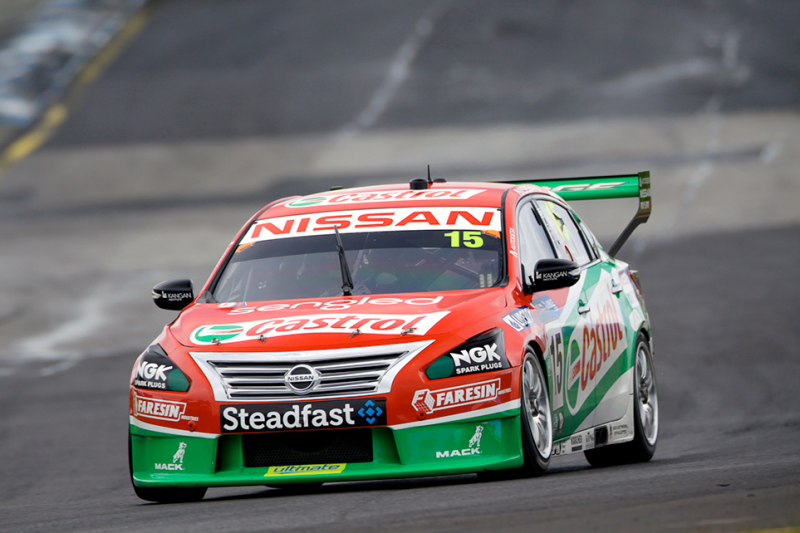 Nissan Motorsport is working to perform a precautionary engine change on the Castrol car shared by Rick Kelly and Garry Jacobson. 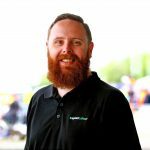 The pair have complained about drivability issues in the engine, with the team confirming to Speedcafe.com that it has elected to make the change ahead of the first 20 lap qualifying race. Jacobson will start the first qualifying race from 16th after Kelly could manage no better than a 1:08.5392s effort in Armor All Qualifying earlier. It’s hoped the change will see an upturn in performance, with the team confident it will have the change complete ahead of the 1340 start. Jamie Whincup’s co-driver Paul Dumbrell will start the race from pole, with Aaren Russell set to start the lead Nissan from sixth on the grid.